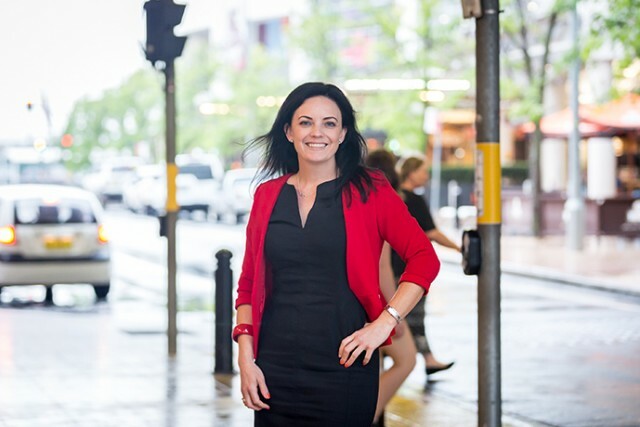 Emma Husar says allegations against her that have surfaced in new media reports this morning are “untrue, unfair and hurtful”. The Lindsay MP has taken to Twitter to defend herself against extraordinary claims made in an article published by BuzzFeed News this morning. Among the bizarre allegations that are being investigated by NSW Labor is that Ms Husar performed a revealing leg-crossing move made famous by Sharon Stone in the film ‘Basic Instinct’ while in the office of Labor frontbencher Jason Clare. Mr Clare has since declared this “categorically untrue”. “These are absolute lies that have been fabricated by [Name Removed], who’s working with his father to leak against me and ruin my reputation,” she sadded. I have done my best to cooperate with the investigation and clear my name, but it’s clear these people will stop at nothing to destroy me. She later re-tweeted a post by journalist Chris Uhlmann in which he confirms speaking to Mr Clare, who denied the ‘Basic Instinct’ story. “I have done my best to cooperate with the investigation and clear my name, but it’s clear these people will stop at nothing to destroy me,” Ms Husar said in another Tweet. Ms Husar is currently on personal leave while an internal NSW Labor investigation into her conduct continues. She may have also secured some support from an unlikely place, with outspoken commentator Andrew Bolt this morning questioning where the leaks in regards to the Ms Husar story were coming from. “There’s new allegations just about every single day against Emma Husar… to make her look like a man-eating, staff-berating, taxpayer rorting freeloader,” Mr Bolt told 2GB. “I can understand there are reasons to not like Emma Husar and the fact that she’s got allegations from some 20 former staff… shows something’s clearly wrong.